The Super X® autoloading shotguns from Winchester are world-renowned for being fast, reliable and easy to handle. The Super X®3 was a tough act to follow. Outdoing it with the Super X®4 was a real challenge, but the talented engineers at the Winchester Repeating Arms Company have done just that. The new Super X®4 is lighter, cycles faster, swings more smoothly and is more ergonomic than ever before. The new Super X®4 is the autoloading shotgun designed for speed. 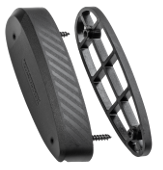 Inside the Inflex Technology recoil pad is a special design for redirecting recoil impulse away from your face when firing. The Super X®4’s ideally contoured contact area zone gives maximum protection against recoil – even with the heaviest loads. The engineers at Winchester have reworked a number of the gun’s ergonomic aspects, perfecting the balance by making it lighter overall and slimming down the pistol grip stock to improve handling. Its ambidextrous design will suit lefthanded and right-handed shooters. The new Super X®4 is fitted with a wider bolt lever and an oversized release button for faster operation than the Super X®3. These are important features when your hands are cold and wet or you’re wearing gloves. The lifter and the release button are Nickel Teflon® coated to reduce friction and help prevent corrosion. The ambidextrous safety behind the angular trigger guard is wider and easier to use than on the Super X®4, and can easily be reversed for right-hand and left-hand shooters. The generously sized trigger guard provides ample access even with thick gloves on. 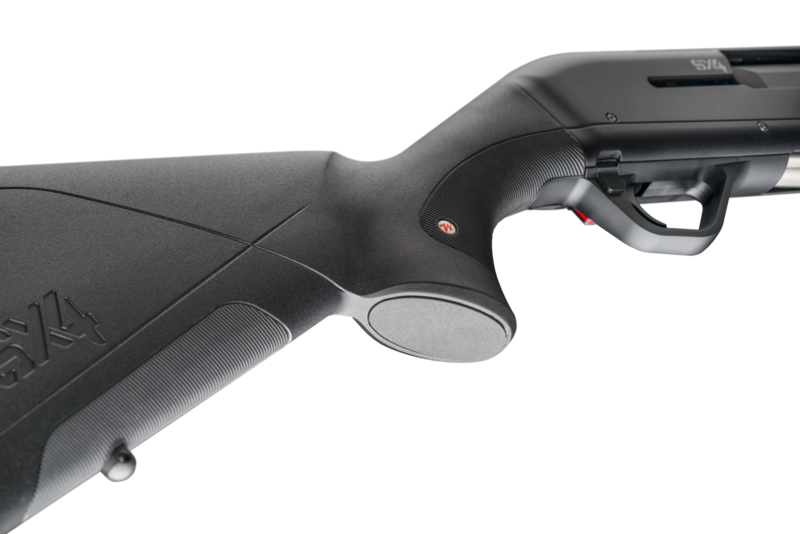 The Super X®4 is redesigned to be the most reliable and fastest semi-automatic shotgun with the least possible recoil. 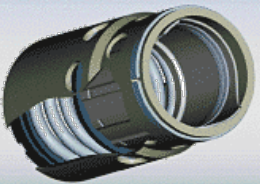 It operates as simply as possible through the use of a gas piston with an Active Valve that adjusts automatically so you can use a wide range of different loads. 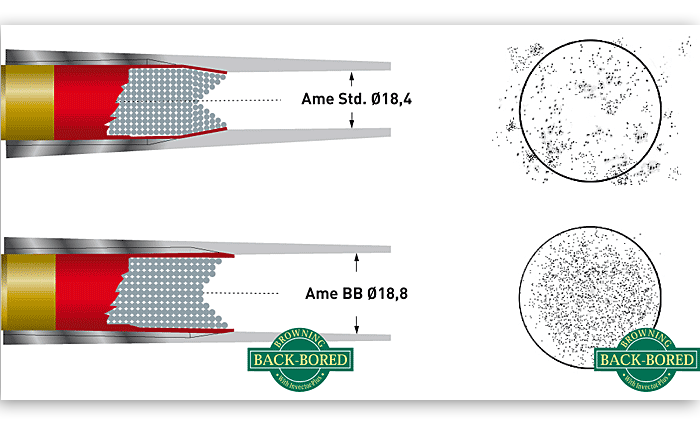 Back-bored™ technology helps you get the best from your cartridges. You can fire all recommended ammunition types in the Super X®4, from light loads to heavy magnums to steel pellets, and your barrels will remain ready for a lifetime of more shooting.